Antoine L'Estage, Kyle Pallin, Conner Martell, & James Rimmer On Air! 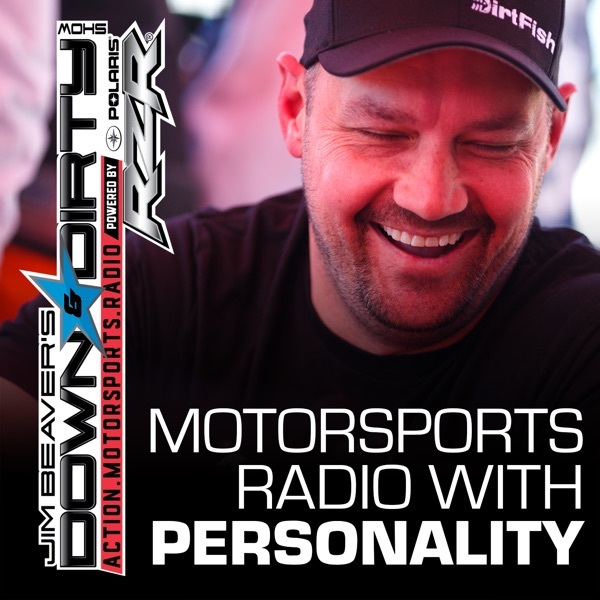 Jim Beaver, Ami Houde, and the Down & Dirty Radio Show Powered By Polaris RZR have a slam packed show this week! We have rally legend and factory Subaru Canada driver Antoine L’Estage calling in, DirtFish drivers and GRC young guns Conner Martell and James Rimmer, Snocross badass and factory polaris rider Kyle Pallin, and Joe Duncan will be on air with some breaking news. We will have also have all the latest from the world of off-road and action motorsports! Don’t forget to tune in to Jim Beaver’s new show Project Action on PodcastOne.com every Thursday or subscribe on iTunes. Please RATE, REVIEW, & SUBSCRIBE on iTunes. Game On!